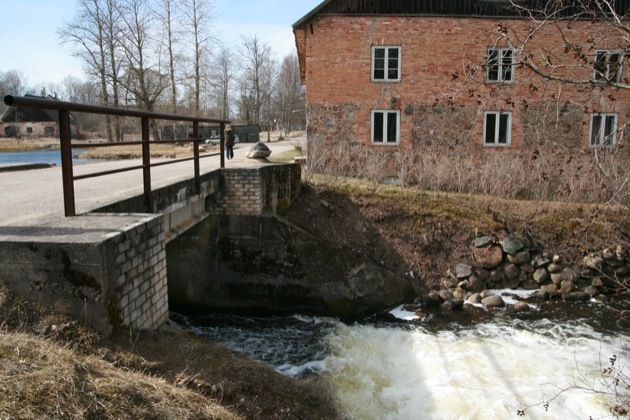 Blake visits a famed watermill in Estonia. I knew next to nothing about watermills before heading down to see one in southern Estonia, so I had an open mind. The website promised a tour, a glass of milk and fresh warm bread. So when the offer of a ride down came up, I had little reason to turn it down.